Well Melbourne, you are in for a treat ! 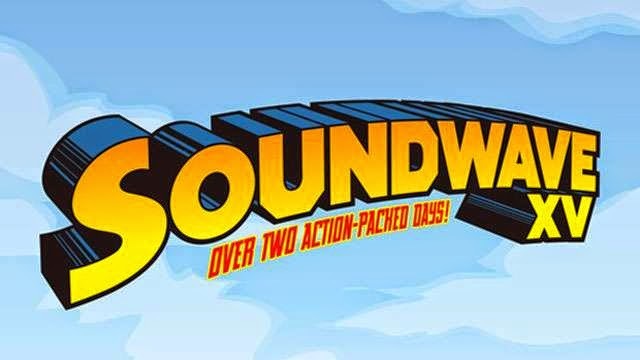 The Soundwave crew have released details on a sidewave's extravaganza exclusive to only Melbourne. With shows being held at wicked clubs such as Cherry Bar and Ding Dong, you will be in ultimate adrenaline drive having a chance to see a bunch of gnarly bands in such an intimate, cool setting. All your details are below ! Friday 27 February - The Aquabats!